Depending on the field in which you work (construction, excavation, forestry work, etc. 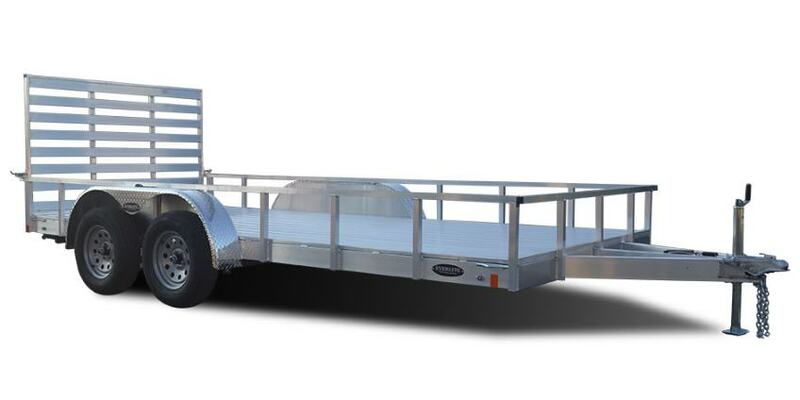 ), the purchase of a trailer becomes a necessity for the transportation of your equipment. For the purchase of your trailers, consult Leblanc Financial Services. Our brokers have accumulated more than 45 years of experience in equipment financing and offer their services in the Montreal, Gatineau, Quebec City, Sherbrooke and across Canada regions. Our specialists are available to assist you from the beginning to the end of the financing process. Depending on your needs, you will be offered different leasing options. Thanks to Leblanc Financial Services, buying equipment for your trailer has never been easier! Leblanc Financial Services and its team of specialists in brokerage and equipment financing are proud to offer their services throughout Quebec. Whether you are in Montreal, Gatineau, Sherbrooke, Trois-Rivières or even elsewhere in Canada. Through our experience and our network of specialized lenders, we will help you to make your business grow, despite your credit problems in the past. Are you looking for financing for the purchase of a trailer? Our brokers will be able to advise you according to your company’s needs. With a wide range of financing products, you will find the ideal financing to start your business or renew your equipment. Contact us today to make an appointment with one of our advisors.